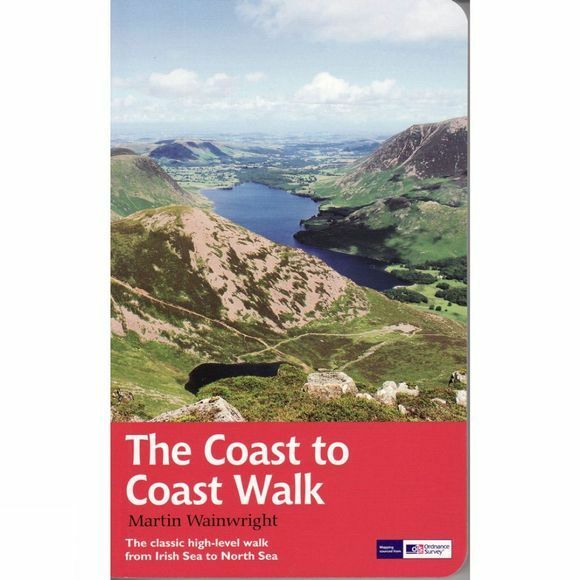 The Coast to Coast Walk is unique among Britain's long-distance footpaths in that it was the invention of one man, the legendary Alfred Wainwright, and enjoys no official status like, for example, the National trails in England and Wales. Nevertheless, it has become one of Britain's most popular long-distance walks, which is hardly surprising as it traverses some of the finest walking territory in the country. Starting at St Bees on the Cumbrian coast, the route runs for 192 miles (307 km) to Robin Hood's Bay on the North Sea and lies, for the most part, within the boundaries of three of Britain's loveliest National Parks – the Lake District, the Yorkshire Dales and the North York Moors. As well as the main route there are also alternatives available at several points.